Won’t lie that I completely forgot which this band were playing when I heard it for the first time, or not, maybe I was worry for posting other genres, so now I can say that is more than likely this band I would have been posted on wearethelastbeatniks earlie. Now I’ve decided to share all two of their albums, but I was provoked mostly by Formerly Extinct, their latest release after two years, which sounding more progressive, giving an excellent turn leaving a bit behind the psychedelic brutalism from first effort , although at times you can hear the flashes from that monster so noisy of False Flag. 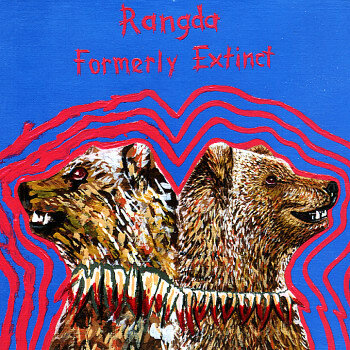 Rangda is more or less a side project, if not an spectacular alternate experimental unit that we should all know and enjoy, which features three prominent avant-garde musicians, Ben Chasny , Chris Corsano and Sir Richard Bishop , who distilling fiery, knotty, and sometimes beautiful free-form rock . Two guitars and drums blending together yet all distinctly separate to form a psychedelic experience that for us can be transcendental, although some jazzies can grab it up as well. 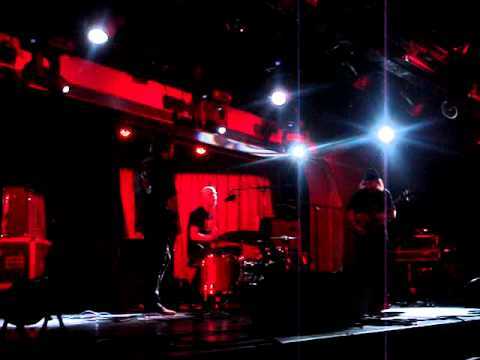 Below you can get both official efforts including a live performance in Switzerland from a couple years back, thanks to the Bleak Bliss blog. Scorching! 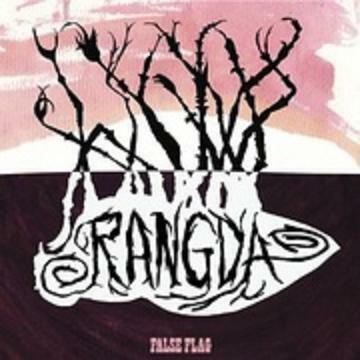 With hoping that this isn’t the last I hear from Rangda and can´t wait to hear what they come up with next. 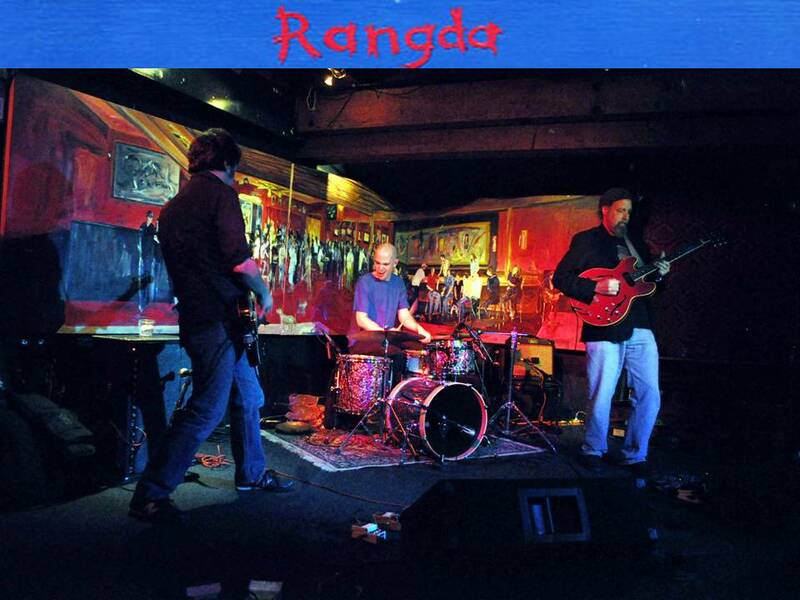 Rangda – L’Usine in Geneva, Switzerland. Enter your mail adress to follow this blog and receive notifications of new posts by email. Files which are too old are only available for Premium subscribers. So, please me know when you need I re-uploading a file.